Looking to try the best cocktail bars around? 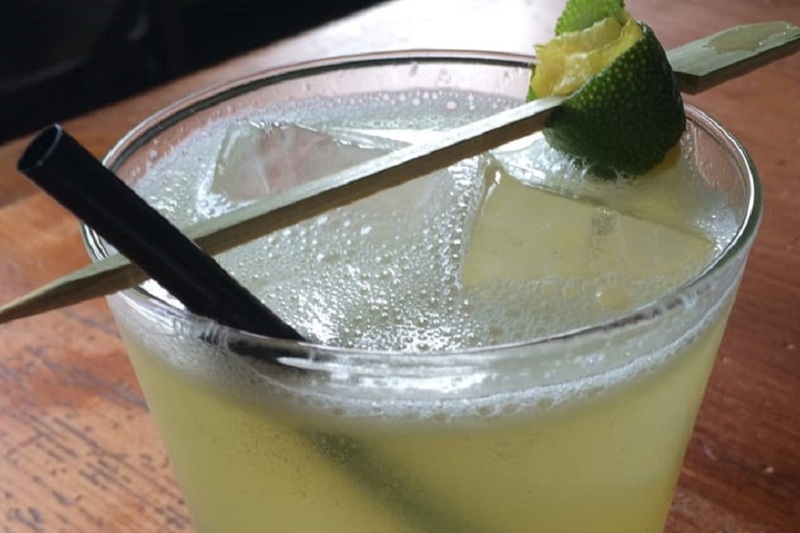 Hoodline crunched the numbers to find the top cocktail bars in Detroit, using both Yelp data and our own secret sauce to produce a ranked list of where to venture next time you’re on the hunt. Topping the list is Chartreuse. 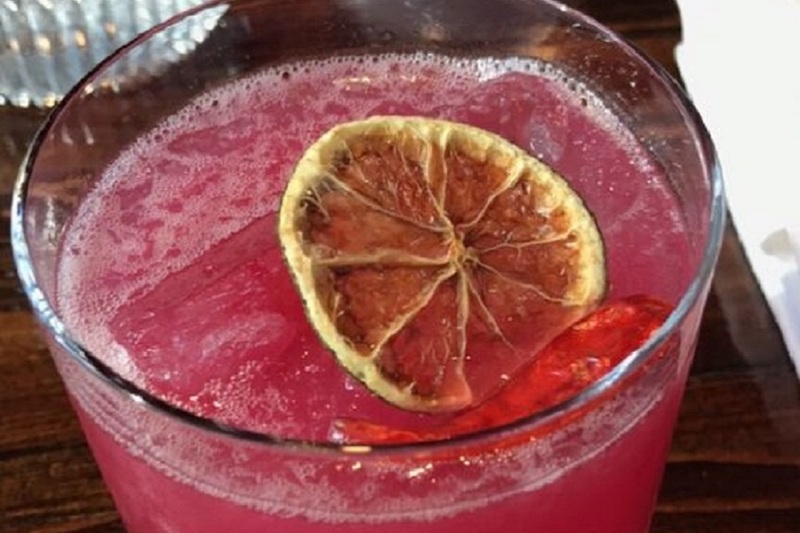 Located at 15 E. Kirby St., Suite D, in Midtown, the bar, and New American spot, which offers tapas and more, is the highest-rated cocktail bar in Detroit, boasting 4.5 stars out of 518 reviews on Yelp. The bar offers cocktails like the Last Word (gin, chartreuse green, lime, and maraschino), the Laugh It Up (Cocchi Americano, Campari, lemon and ginger) and the Manhattan (rye, Casa Mariol Vermut and Peychaud’s). 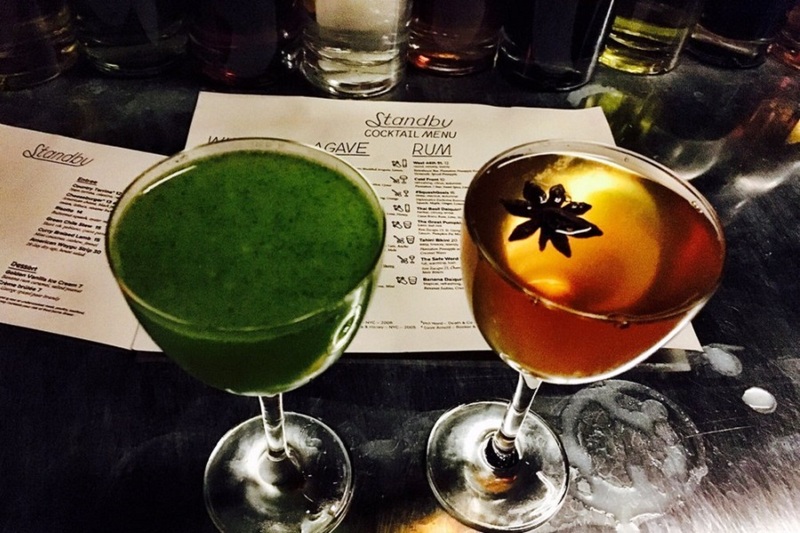 Next up is downtown’s Standby, situated at 225 Gratiot Ave. With 4.5 stars out of 403 reviews on Yelp, the cocktail bar has proven to be a local favorite, with a kitchen that serves up both small and large plates of New American dishes. Midtown’s Grey Ghost Detroit, located at 47 Watson St., is another top choice, with Yelpers giving the upscale bar and restaurant four stars out of 488 reviews. It features a dark wood interior, dim lighting, and an outdoor patio. 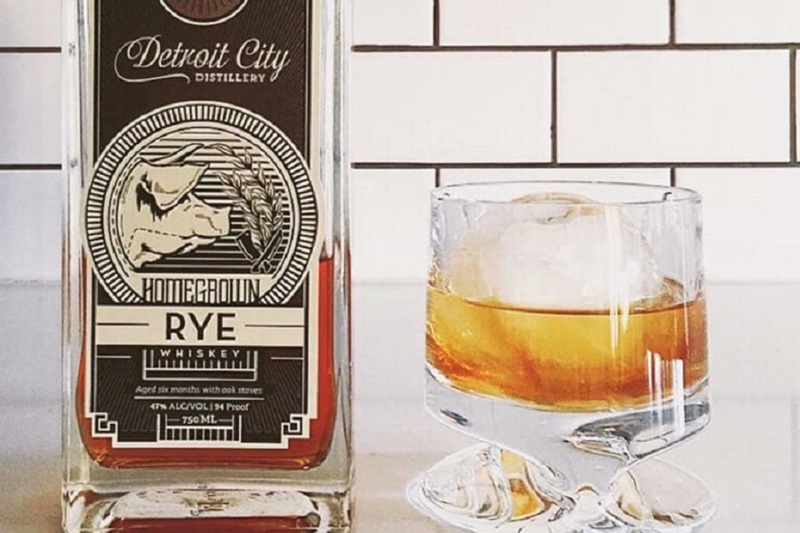 Detroit City Distillery is another much-loved go-to, with 4.5 stars out of 142 Yelp reviews. Head over to 2462 Riopelle St. to see for yourself. 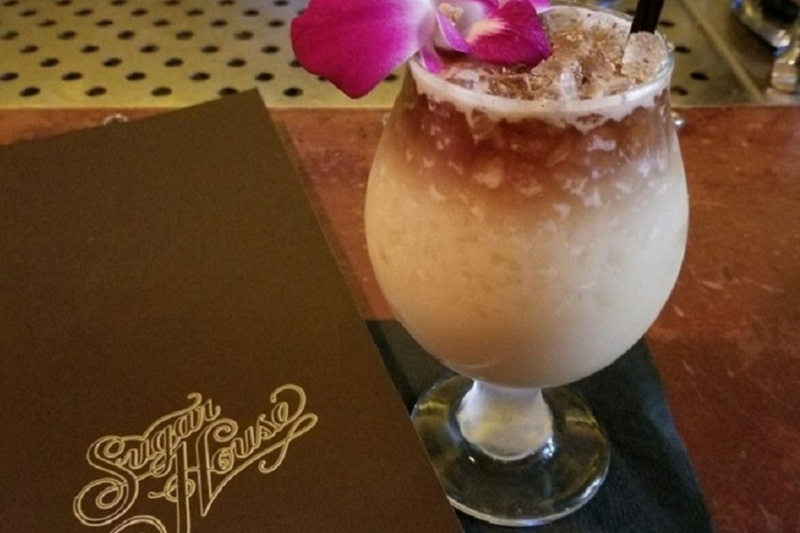 Among its cocktails, which are made with spirits from its distillery, you’ll see the Girl Next Door (Gilded Age vodka, violet, lavender, lemon, vanilla and egg white), the Samurai’s Negroni (Shopkeeper’s gin, lemongrass, sweet vermouth and Turin) and Remember the Alamo (Butcher’s Cut bourbon, ancho, poblano, jalapeño, cilantro and lime). Finally, over in Millenium Village, check out The Sugar House, which has earned four stars out of 453 reviews on Yelp. You can find the cocktail bar at 2130 Michigan Ave.